A better way of life. A better place to call home. There’s something unmistakable about living in Hilton Head year round. It’s starting your morning with a jog along miles of trails, followed by coffee with family while gazing out onto the water. It’s lacing up your tennis shoes, or grabbing your golf clubs. Breaking out the bathing suit and beach towel, or filling your car with shopping bags, or maybe even wanting to retire here. Visit Hilton Head, and you’ll want to call it home forever, with its exceptional quality of life – just like we did! We’ve been lucky to call this beautiful island with sandy beaches, peaceful streets, and charming communities home for decades. We’ll help you do the same. Work with us and gain the local insight you need to make living in Hilton Head Island feel like home. Trust in your Hilton Head Realtors. There is so much to do living in Hilton Head year round – it might even be tough to know where to start. From some of the finest golf courses in the State to beaches, you will be spoilt for choice when it comes to things to do on Hilton Head. Ready to start planning your next adventure? Hilton Head is home to world-renowned golf courses and designed by golf’s finest minds. Whether it’s public or tucked away, this is the place to perfect your swing. 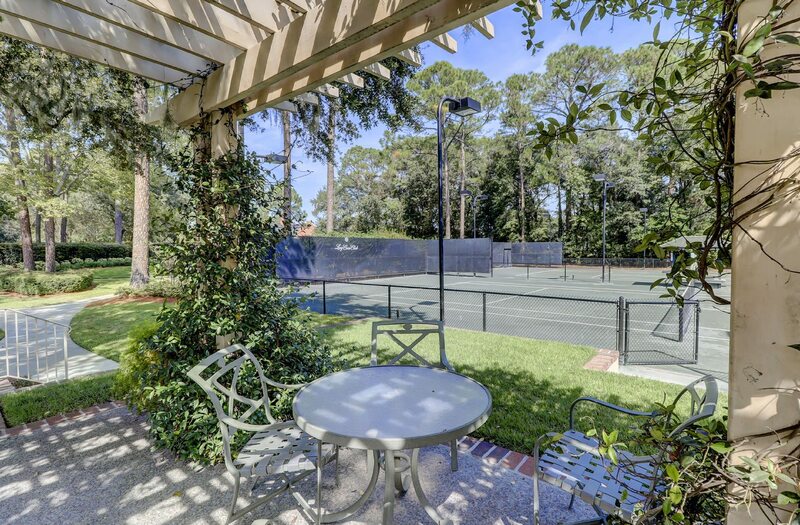 Stunning tennis courts, expert instructors, and world-class facilities – tennis puts Hilton Head on the map! Over 60 miles of trails for hikers, cyclists, joggers, and more. We know the best places to bike on Hilton Head. It could be fresh seafood at Hudson’s, snacks at the Salty Dog Café, or something high-end at Links. We know the best restaurants on the Island, there’s plenty to choose from. Stroll past the shops in Harbour Town, or head to the Tanger Outlets just down the road. Looking for shopping on Hilton Head Island? Don’t worry, you’ll find it here. Want to start a home search based on your favorite Hilton Head activities? 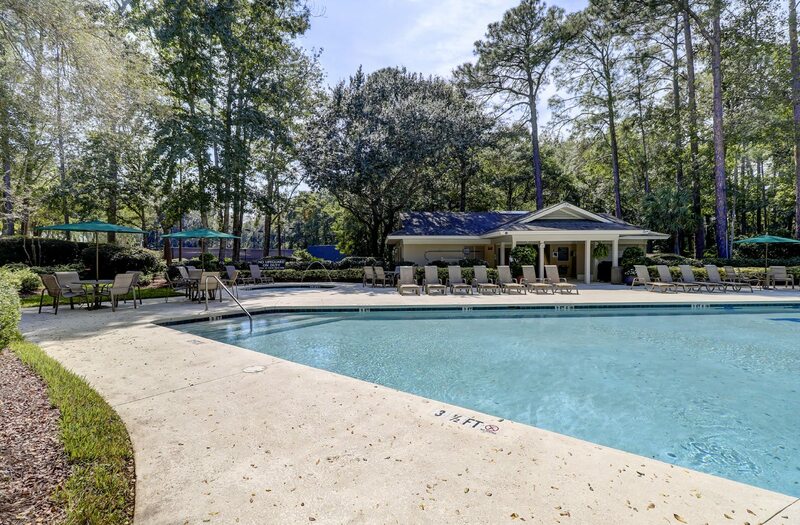 Start right here, and find a home that perfectly matches how living in Hilton Head Island looks to you. 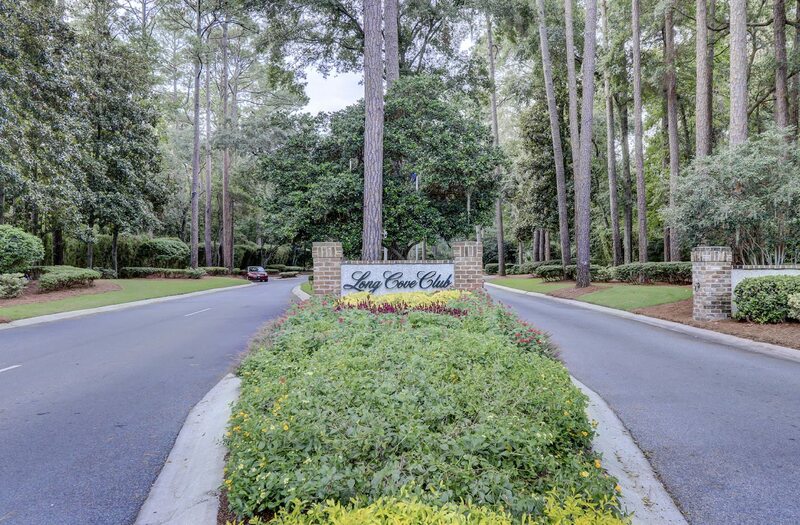 The peak of relaxation in the Lowcountry, Long Cove Club’s private golf course has also been ranked as South Carolina’s best for a decade running! This community also includes a marina, tennis courts, and a swimming pool. Established communities, beautiful beaches, and a powerful sense of exploration and adventure have turned Hilton Head into one of the country’s most stunning destinations. How would you like to call it home?